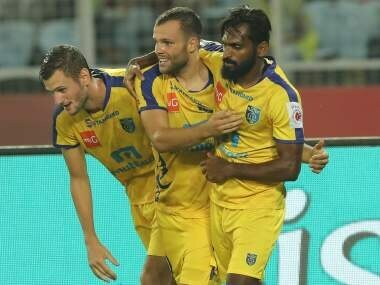 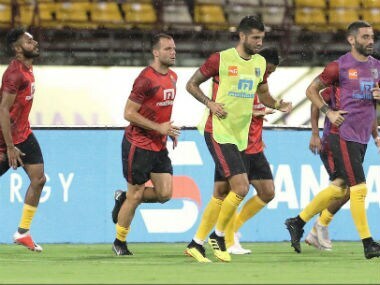 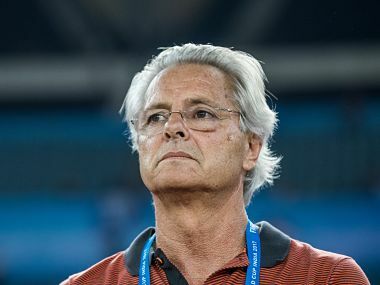 Matej Poplatnik and Slavisa Stojanovic scored in the second half as Kerala secured only their second win over ATK, and first since the 2014 edition. 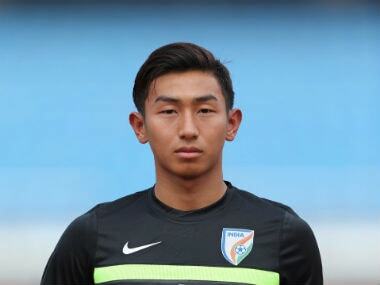 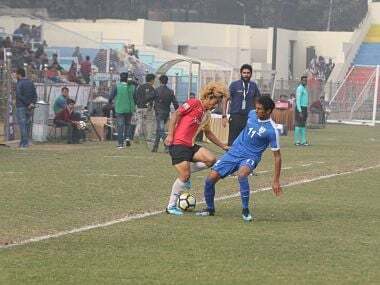 Indian Arrows will be without the services of its star goalkeeper Dheeraj Singh, who has quit the I-League team in an attempt to pursue a career in Europe. 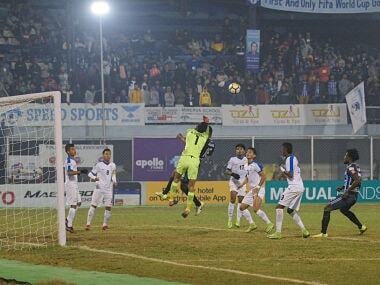 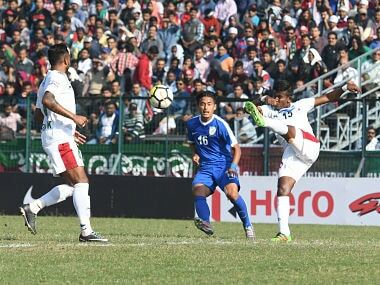 In their first I-League home match at the Kolkata Maidan, Mohun Bagan were held to a draw by 10-man Indian Arrows. 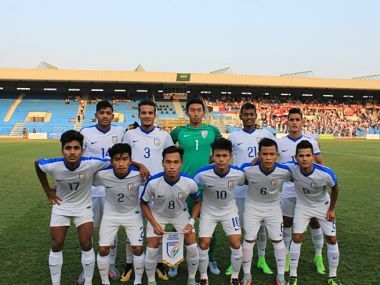 The India U-19s face Yemen next on November 6. 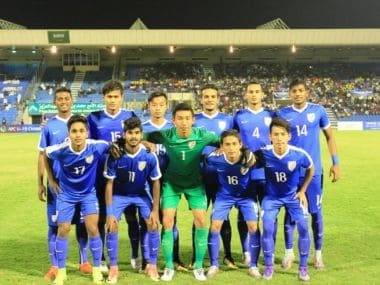 They would clash with Turkmenistan on November 8.